A missionary has been killed and several churches set ablaze in attacks by Nigeria’s Islamist group Boko Haram in neighbouring Cameroon. 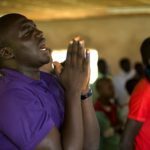 The Nigerian missionary, David Dina Mataware, with the Christian Missionary Foundation (CMF), was killed on November 13 by suspected Boko Haram militants in Ashigashia, a village which straddles the Nigeria-Cameroon border. 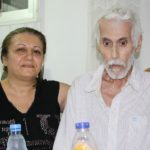 He was murdered on the same day as the kidnapping of a French priest, Father Georges Vandenbeusch, but the death was not reported by the media, a church leader told World Watch Monitor, even though both incidents happened in the same area. 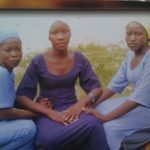 The kidnap was claimed by Boko Haram “in an operation co-ordinated with Ansaru”, its spokesman told Agence France Presse. 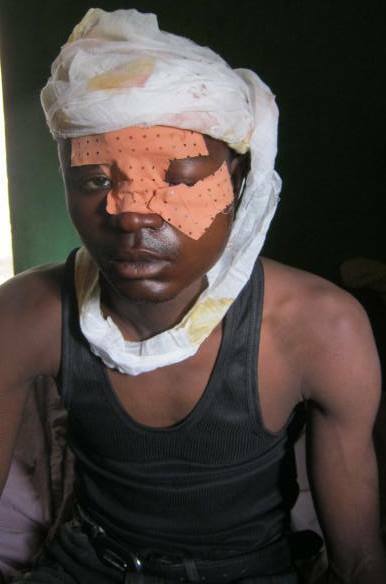 Ansaru is a Boko Haram splinter group that has attacked several Western and Nigerian targets. It claimed responsibility for the kidnap and murder of seven international construction workers earlier in 2013. Mataware had worked with CMF since 2010. CMF is a Nigeria-based mission agency active in Cameroon since 1989. Its ministry is focused on the tribes of Mandara, Kanouri and Guemergou in the district of Mora in northern Cameroon. “An undetermined number of armed men crossed the border and entered into Cameroon at midnight. On their way back, they attacked the CMF compound. Unfortunately, one of the six missionaries had his throat cut. Five others managed to flee,” said the church leader, who wished to remain nameless. Cameroon is a secular country in Central Africa. Approximately 70 per cent of the population is at least nominally Christian and most of its population in the North are Muslims. Over the weekend of November 15-17, a number of incidents took place alongside the porous border of Nigeria and Cameroon. Local sources contacted by World Watch Monitor say dozens of properties, including Ewy church in Tourou (in Cameroon) were attacked while at least one church was set ablaze and destroyed on the Nigerian side of Ashigashia. At least four people were killed and many others wounded and transferred to health centres. Despite the reinforcement of security forces in the area, villagers fear continued attacks from Islamist militants from Nigeria. 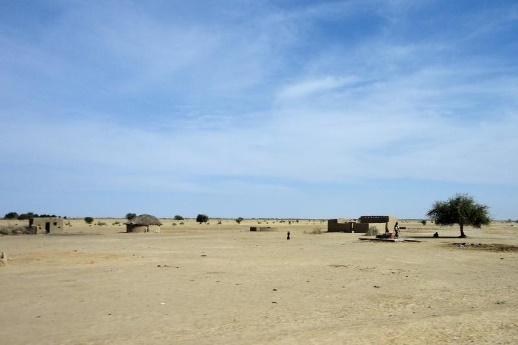 Northern Cameroon is a vast semi-desert area composed of three provinces (Adamawa, North and Far North), bordered by Nigeria to the West, Chad to the Northeast and Central African Republic to the West. Criminality has increased in the region over time, including poaching in Waza and Bouba Ndjida Parks, where hundreds of elephants were massacred last year. In February, seven members of a French family, including four children, were kidnapped by Boko Haram following a visit to the Waza National Park near Lake Chad. The Moulin-Fournier family was released after two months. Northern Cameroon is considered a “red zone” by the French authorities: French nationals are formally discouraged from visiting the area due to terrorist threats and the risk of kidnapping. A similar warning was issued by British authorities, who called on UK nationals to leave the Cameroon’s Far North Province. Deadly attacks by Boko Haram since 2009 and Nigeria’s military crackdown have pushed thousands of refugees into neighbouring Niger and Cameroon. A local human rights organisation says Cameroon’s Far North region has become a base for Islamist militants. “Some Nigerian refugees have been granted Cameroon National Identities with the complicity of local officials. Many suspected militants are officially Cameroon nationals, which allows them to move freely in Cameroon after carrying out attacks in Nigeria,” Emmanuel Momo, President of Cameroon Human Rights Monitoring, told World Watch Monitor. 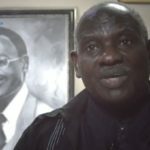 Momo said Cameroon’s security response was inefficient, having failed to prevent Boko Haram attacks. 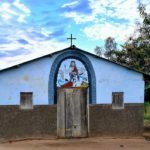 Several churches were targeted by armed men, supposedly Boko Haram militants, notably at Amchide and Limani during Easter time in 2012, reports Cameroon Human Rights Monitoring. Some victims had their throats cut, while others were beaten to death or burned alive. Unlike neighbouring Nigeria, Chad and Niger, Cameroon is not a member of the Multinational Joint Task Force (MNJTF) set up in 1998 with the aim of combatting transnational crime near Lake Chad. This Unit then expanded to include counter-terrorism. In November, Nigerian President Goodluck Jonathan called for Cameroon’s support in combating Boko Haram. The two countries share a 1600 km border, stretching from the Atlantic Ocean in the South to Lake Chad in the North.